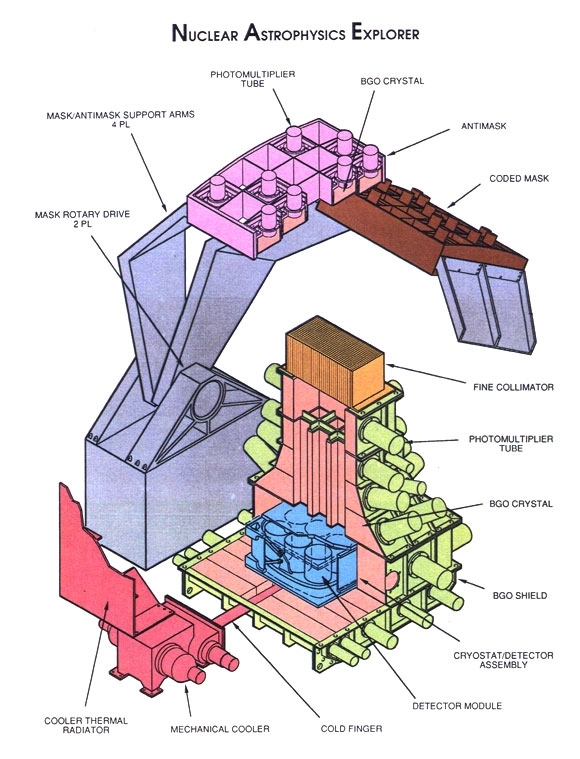 The Nuclear Astrophysics Explorer was proposed to NASA in July of 1989 as an Explorer mission. High spectral resolution observations of gamma ray emission from radioactive elements in the cosmos provide the most direct means of studying many of the fundamental problems in physics and astrophysics, including nucleosynthesis and supernova dynamics, high energy processes around compact objects, neutron star and black hole physics, and particle acceleration and interaction in solar flares. 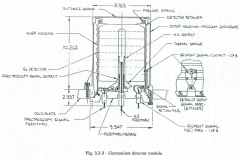 Utilizing high purity germanium gamma ray detectors cooled to liquid nitrogen temperatures, NAE would have provided state of the art measurements of nuclear line radiation from objects in the Galaxy. 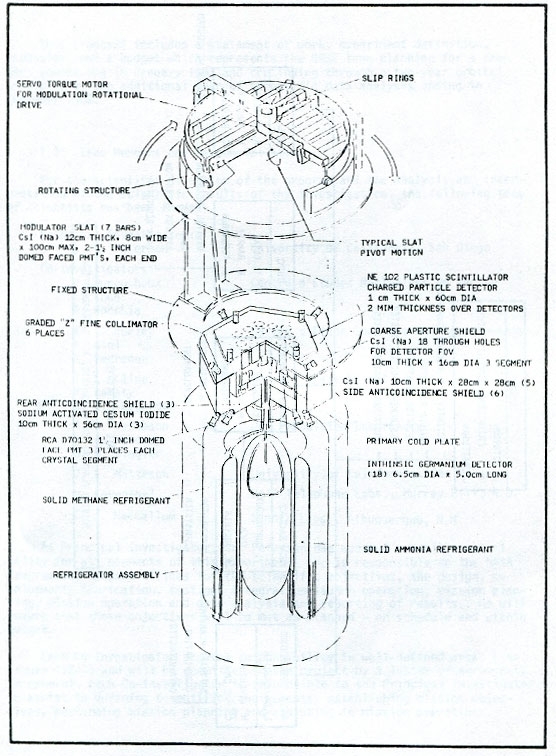 In order to identify the source of the gamma rays, NAE proposed to use a novel system of masks with holes in them in front of the detectors (coded mask and anti-mask), since one cannot focus gamma rays – they tend to pass through mirrors and not be focused. 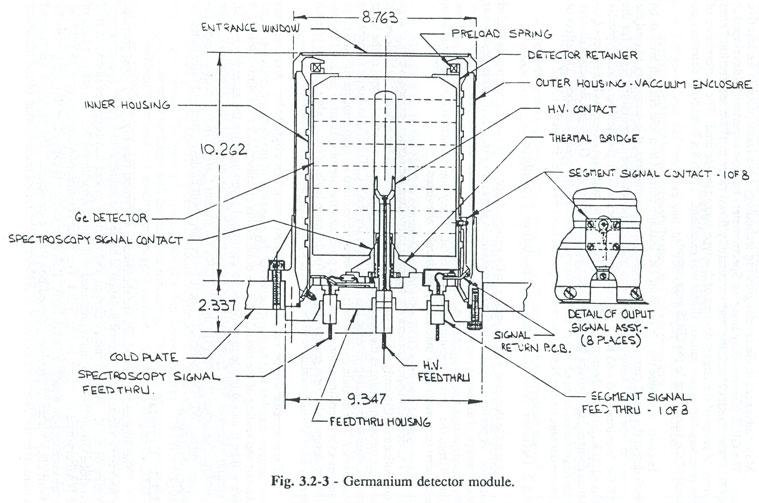 NAE as proposed had 327 cm2 collecting area of a total of 9 germanium detectors with energy resolution of 2 keV at 1 MeV (or a resolving power of 500). 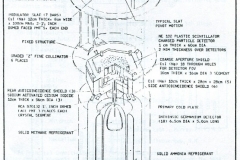 The detectors were surrounded by a massive bismuth germanate (BGO) anticoincidence shield to eliminate cosmic rays and gamma rays from outside of the detectors’ fields of view. NAE was estimated to weigh close to 2000 kg and use about 250 Watts of power. 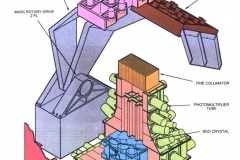 Unfortunately, NAE was not selected to be built, but much of its design and technical detains were incorporated in the European Space Agency’s INTEGRAL Spectrometer.